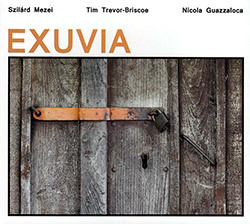 An amazing example of extremely detailed collective free improvisation from the trio of Szilard Mezei on viola, Tim Trevor-Briscoe on alto & tenor saxophone, soprano clarinet, and bass clarinet, and Nicola Guazzaloca on piano, Mezei's strings adding a rapid-scatter of expressive playing, as the trio pitches forward and lays back for lyrical moments; astonishing! 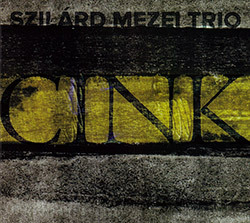 An exciting album crossing free improvisation with chamber approaches and extended techniques from Serbian violist Szilard Mezei performing in a trio with pianist Marina Dzukljev and drummer/percussionist Vasco Trilla, recording in Novi Sad, Serbia in 2017. 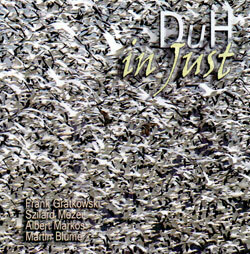 Four extended compositions from the Tubass Quintet led by Szilard Mezei (performing on double bass instead of his usual viola) performing with a heavy group of 4 double bassists and tuba. 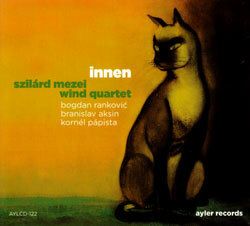 Serbian viola-player/composer Szilard Mezei and his Wind Quartet return with a release that crosses contemporary chamber music, European folk-jazz and improvisation in magnificent ways. 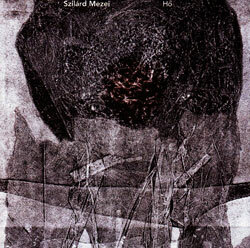 Serbian string player and band leader Szilard Mezei in an impressive solo performance of three works - Heat; Snow; and Chrom - performed on viola and double bass. 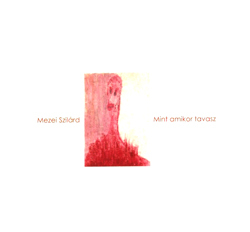 Solo viola and double bass compositions from Voivodina Hungarian composer, violinist, viola player, and double bass player Szilárd Mezei. 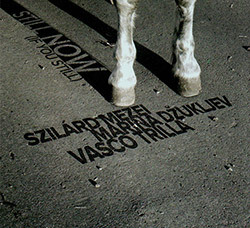 (Reissued on Not Two) Solo viola and double bass compositions from Voivodina Hungarian composer, violinist, viola player, and double bass player Szilárd Mezei.